As the nights get longer and darker, I take to my drafty old house, lighting all the fires and turning the rather pointless central heating on full blast, (the price I will continue to pay for having original sashes). The knitting comes out, as do the paints. The children cut up endless cardboard boxes and get through about a ton of glitter, and Mr C will create new scrumptious seasonal recipes. It's fair to say we are a creative family. There are a few things I'm thankful for, living in this day and age- The washing machine, my Hoover, the nhs and education, and not just the maths kind (although I realise that's important, except algebra... I still stand by the unimportance of that one). What I really appreciate is the creative learning that's out there for kids and adults! I'm thrilled that at any age it's now perfectly normal to back to school, college, uni! And I'm over the moon with my daughters new high school! I wanted to roll back the clock and actually go back, the creative department rocks! They have their own racing car that they've built plus they race it, the media department has all those 3D printers, the dance and drama studios were awesome, and in textiles they were making wedding dresses! I could go on but this post is getting long so I'll stop there. It's great that schools are finally realising that not all children are academic, many are creative, and they now seem to realise the importance of nurturing that quality, and keeping up with the pace of new careers, and not just pigeon holing into office, accounting, mechanic and hairdresser! As for me as an adult (and I use that term loosely). Well I'm enrolled on a silver clay jewellery course, chocolate tempering and truffle making, and willow wreath making, all before Christmas. It's going to be a busy winter! 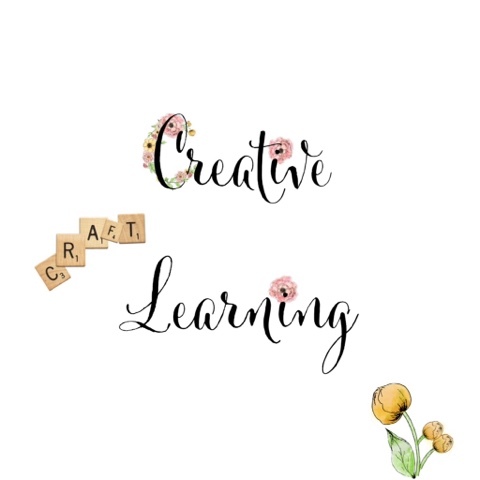 I love booking myself onto workshops, nothing beats learning a new skill and getting all creative. I'm gutted that school wasn't so creative when we were there but at least they are finally realising that there needs to be more creative education in schools. Hi Gem, it's great isn't it!? Have you done any fab workshops this yr?